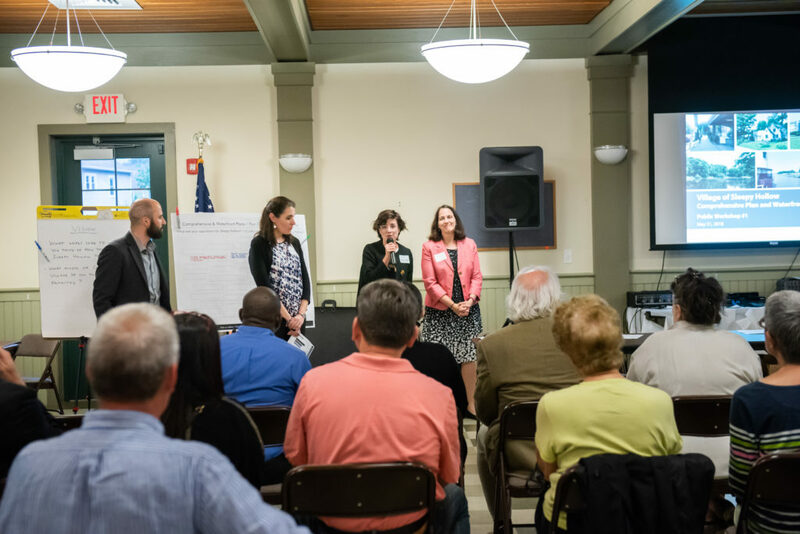 Find about about the Sleepy Hollow Comprehensive Plan, Waterfront Plan, and the planning process. 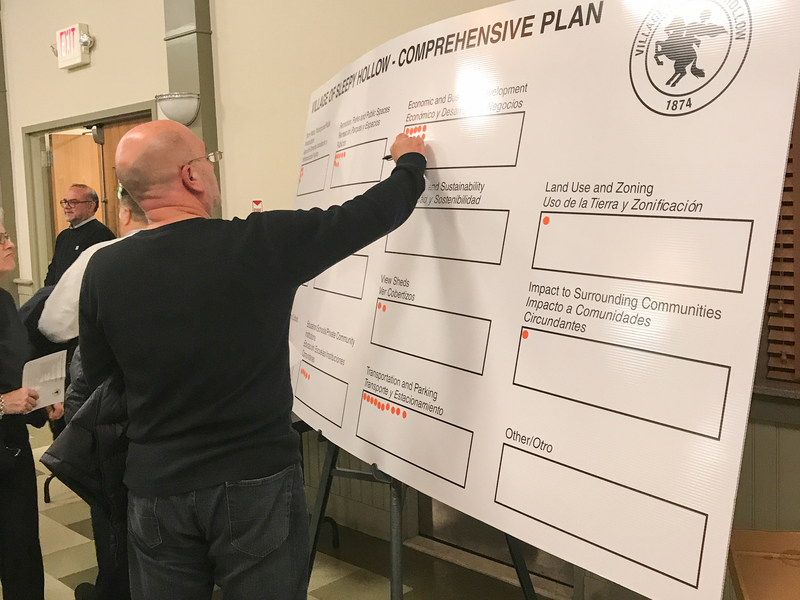 Download draft chapters of the plans, background documents, and the final plan (once it is completed). 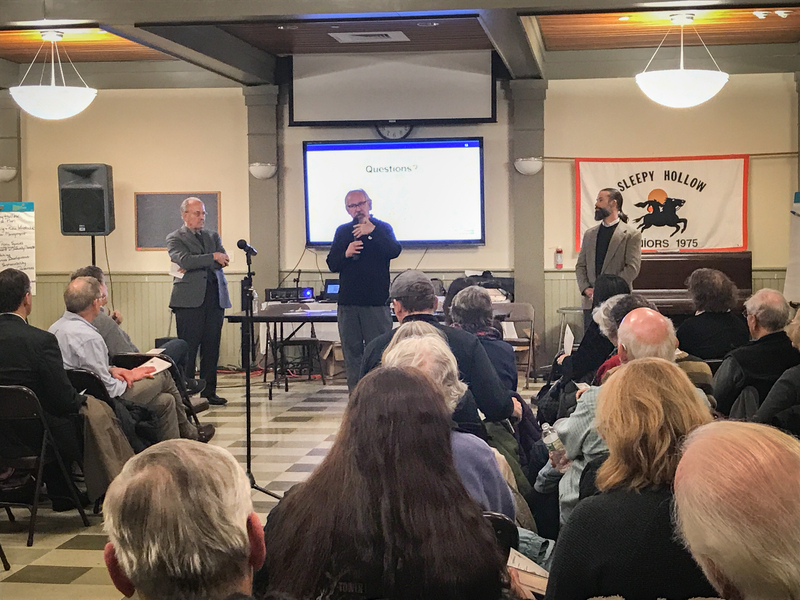 Learn about ways to stay involved in the process, make sure your voice is heard, and help influence the future of Sleepy Hollow. 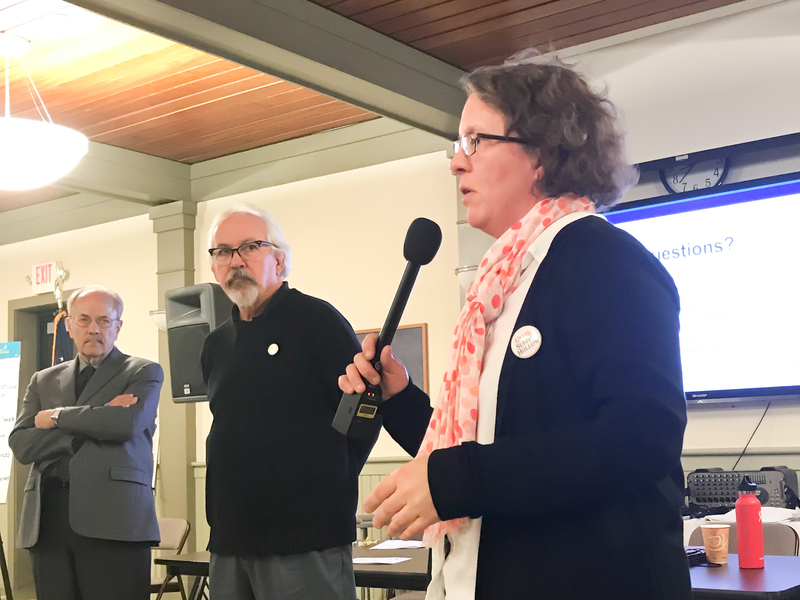 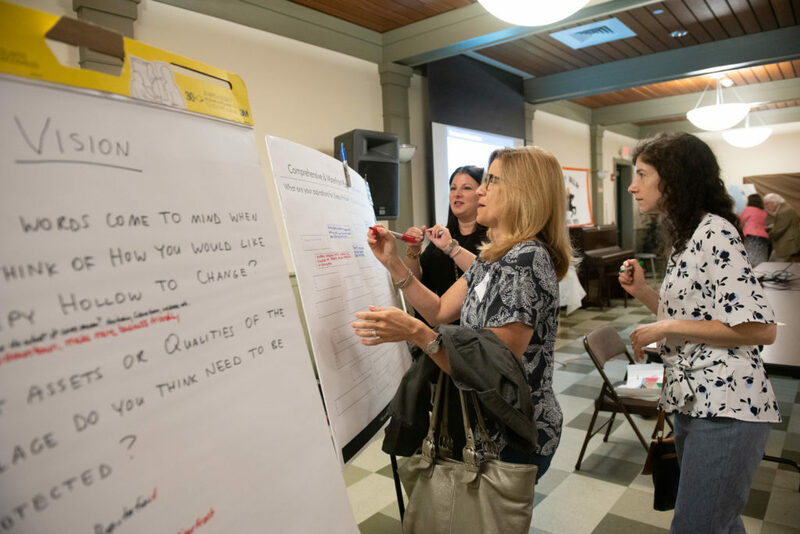 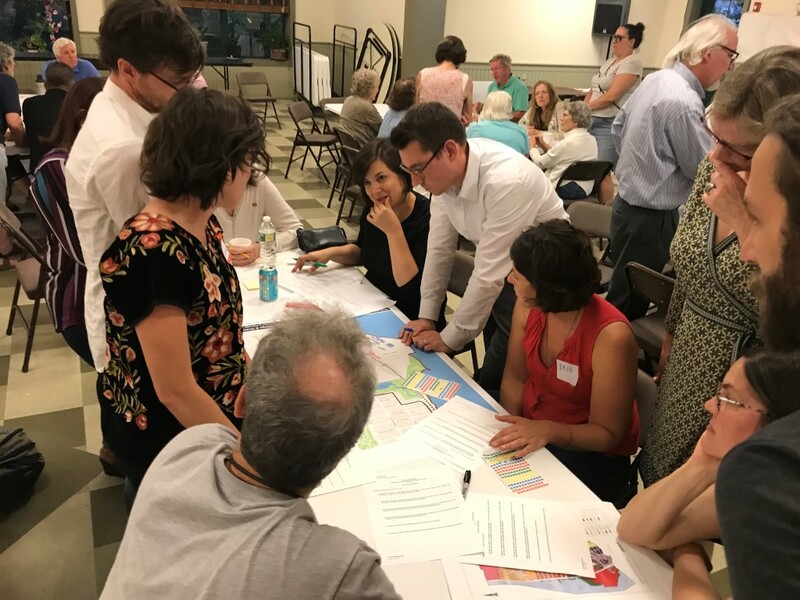 Learn about the role of the steering committee and see which members of the community are guiding the planning process. 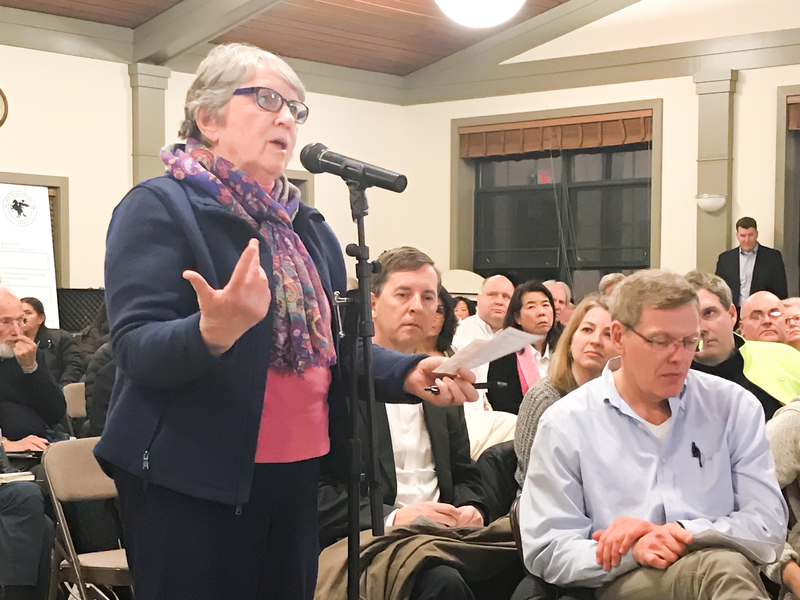 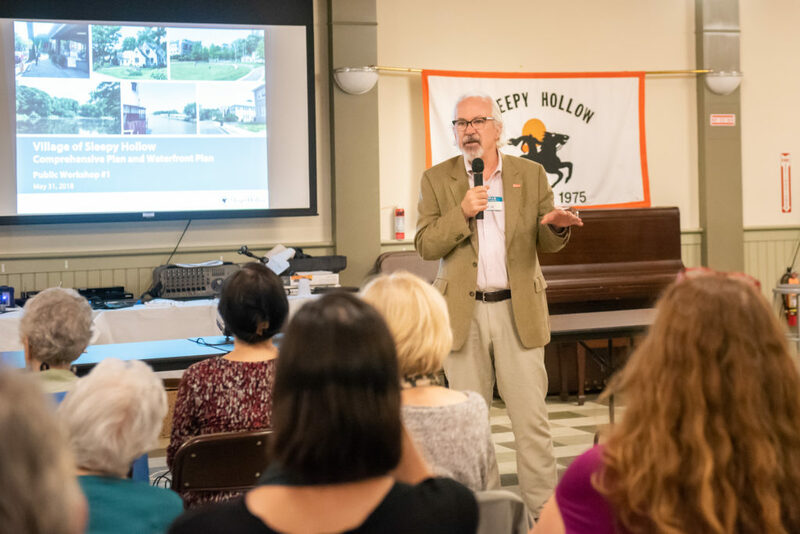 Visit this page to find out why Sleepy Hollow is updating its Comprehensive Plan and Waterfront Plan, what the benefits are, and how the plans will be used going forward.